Geddesmill Lodges are situated in the Scottish Highlands, near Nairn in Nairnshire. 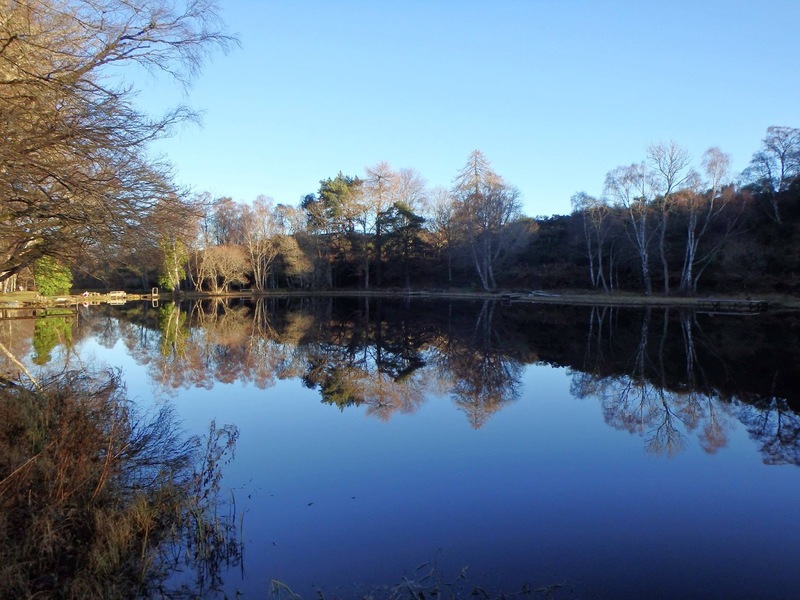 The beautiful countryside surrounding the lodges offers the ideal setting for peaceful walks, and there is a secluded trout fishery right on the doorstep. 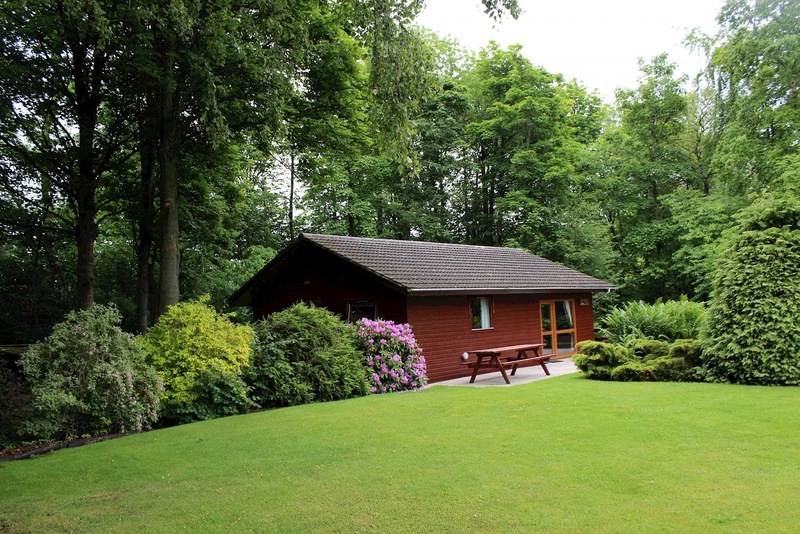 Burnside Lodge sleeps 6 & has an open plan lounge/dining area, great for enjoying social family evenings together. A selection of DVD's, games and books are available in the lodge for you to use during your stay. There is a cosy and comfortable double bedroom, a twin room and a bunk room; perfect for children or younger adults. As a 'tourism for all establishment' the bathroom is suitable for disabled users with grab rails by the toilet and in the bath to assist getting in and out. Ramped access into the lodge allows easy access for prams, buggies or wheelchairs. Mill Lodge sleeps 5 and also has a very social open plan layout. There are two twin bed rooms and one single room. From the lodge you have access to a large patio and veranda overlooking nearby fields and the garden. A large picnic table on the veranda gives you space to sit and enjoy the beautiful setting during your holiday. Nairn and Inverness have many historical and cultural attractions, such as the gardens and castle at Cawdor, Brodie and Fort George. There are opportunities for dolphin watching on the Moray Firth and lots of wildlife in the local area. 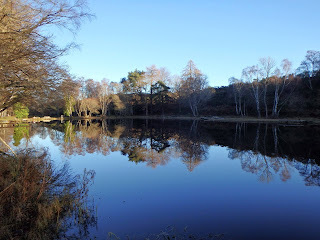 Around the lodges guests regularly see red squirrels, great spotted woodpeckers and pheasants.